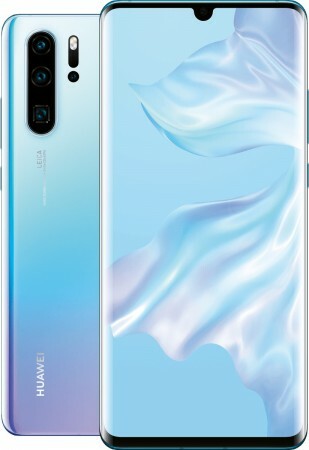 Huawei will unveil the P30 and P30 Pro on March 26 at an event in Paris. Thanks to previously leaked images, we already know what these smartphones will look like. But now, a few days ahead of the announcement, the Chinese phone maker has put all the speculations and rumors to rest by confirming the design of this P30 duo. 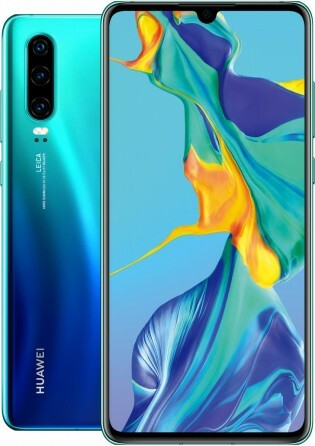 Huawei Netherlands accidentally uploaded a page on its website promoting the P30 and P30 Pro. The page was since removed but not before we were able to get a bunch of images and learn more on the pre-order bonuses. These images don't reveal anything about the P30 duo that we didn't already know, but they do corroborate previous leaks. We see that both smartphones will come with a waterdrop notch on the front along with a multi-camera setup at the back. The Pro variant will come with four rear cameras, whereas the vanilla P30 will have one fewer. 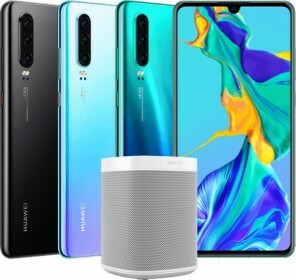 Huawei hasn't revealed the release date of the smartphones, but it is offering gifts to those who pre-order before April 8, 2019, so that's a pretty strong indication. 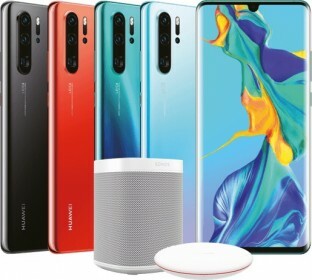 If you pre-order the P30, you will get a Sonos One speaker, and if you pre-order the Pro variant, you will get the speaker and a wireless charger. Having said that, do note that you cannot pre-order either of these smartphones right now. You can head over here to check out the detailed specs of the P30 duo, and here for the price. agreed. i can live without a rooted phone. what is root anyways? (googles, found some info) me : no-uh, not gonna be doing that to my phone. not a big deal for majority of users btw... only a few adventurous ppl root their devices. so their design is unique? then on the other hand, if you see the a90 full screen and camera pop up, you have the chinese fans saying that samsung copied vivo, why dont you say something about that.